Andreas Rose teaches Modern History at the University of Bonn. His research interests include the international history of the nineteenth and twentieth centuries and the history of Britain and Germany. 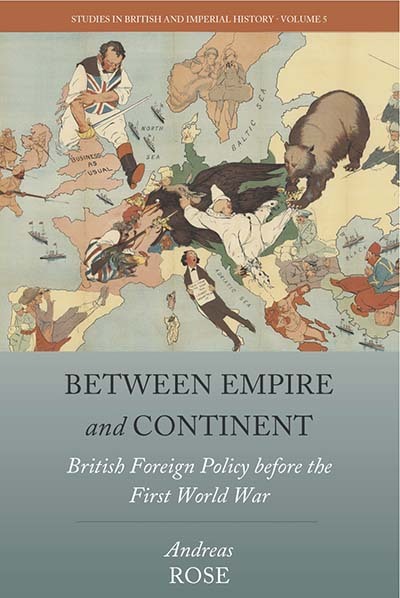 His recent publications include Die Außenpolitik des Wilhelminischen Kaiserreichs, 1890–1918 (2013) and, as coeditor, The Wars before the Great War: Conflict and International Politics before the Outbreak of the Great War (2015). Chapter 2. The Policy of Drift? : Balance of Power, Concert of Europe, or Political Power Blocs? Chapter 4. Imperial Defence or Continental Commitment?